但是, 进入数据库后发现很多表还是无法查看数据, 而且提示表数据在类似 /u01/app/oracle/product/1020/db_1/dbs/MISSING00038 这样的数据文件里找不到, 但该文件不存在, 奇怪! 后确认其实还有很多数据文件在刚刚重建控制文件的时候没有加入, 所以说, 提前了解数据库是一件多么重要的事情. 幸好原先有一份巡检报告, 描述了各个数据文件的存放位置, 赶紧拿过来对一下. 01189, 00000, "file is from a different RESETLOGS than previous files"
// before the last RESETLOGS. // and is still offline, omit it from the CREATE CONTROLFILE command. // of the datafiles and resubmit the command. 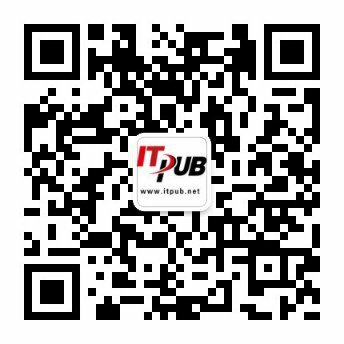 提示ORA-01190错误, 也确实, 当前控制文件是上一次RESETLOGS的, 决定用ADJUST_SCN来调整SCN. 这个需要设置_allow_resetlogs_corruption参数, 前面曾经设置过就无需再设置.